Whether you need professional help with a new building development or require small electrical repair jobs, we can help. 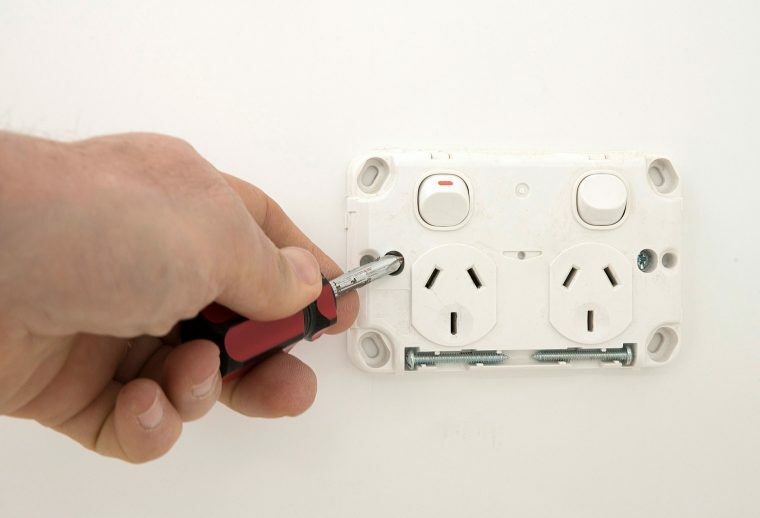 Experienced and well-trained electricians providing reliable services right across the Perth Metro area. It can be very tempting to try DIY electrical projects yourself. Maybe it’s the thrill of the challenge, job satisfaction or to save money on labour costs. The problem is electrical repairs and DIY don’t mix, in fact they are often illegal. Some electrical projects like re-wiring and installing electrical power points require the services of fully qualified electricians. Here at Current Electrical Services no job is too big or too small for our dedicated electrical personnel. Customers come first which means that we believe in integrity, trust and honesty. Expect to receive the very best quality electrical service from industrial electricians and commercial electrical contractors for all types of electrical maintenance and repairs.